ATS Aurora turbo kits are designed to lower EGT’s, provide more power across the rpm range and meet the specific needs of your truck. ATS offers kits for towing, daily driving, street performance or racing applications. We can even build custom kits for specific race classes or applications! 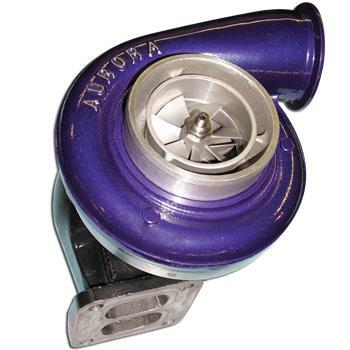 Aurora turbo kits are designed to fit correctly – the first time. Through extensive R&D and testing, these kits are designed not to rub, hit or require body modifications to fit. All kits complete with step-by-step instructions and the necessary hardware to do the job right. ATS Aurora turbos are backed with a 3 year / 150,000 mile warranty. Let the ATS Aurora product line increase the reliability, power and efficiency of your 1994-2012 Dodge Cummins!